For a relatively organized person, I have always been a hot mess when it comes to leaving the house with babies. I never quite got with the program that babies do things we hope they won’t like pooping, peeing, spitting up, needing toys, a change of clothes, a blanket and so on until we were out stranded with none of it! I was the mom who generally grabbed a diaper and tossed a bag of wipes into her purse and that was that. Eventually I graduated to inheriting a friend's diaper bag, but could never get the hang of it with the mountain of pockets, pouches and such that honestly didn’t feel very well thought out. I really gave it a college try, but it just never seemed to suit my needs. 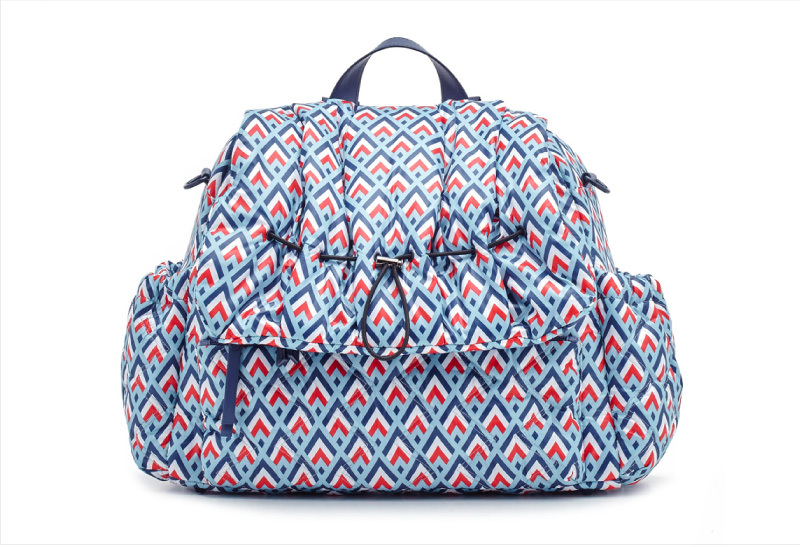 By the time I had Gemma I was gifted a fantastic diaper bag and really got the hang of how much it can help a new mom, especially now that I have three kids with many needs throughout a day of running around. With a baby to carry and several other hands to hold, my sheer delight arrived when I discovered HAPP. They really should have named the company HAPP-Y as that’s the way I felt when I got my hands on their diaper bag which is much more chic and functional than many I’ve seen. Not only are they incredibly light weight, but also treated with a Teflon fabric protector which makes them incredibly easy to clean. HAPP is offering one Weelicious reader the opportunity to own their sporty Levy Backpack Diaper Bag with padded straps. 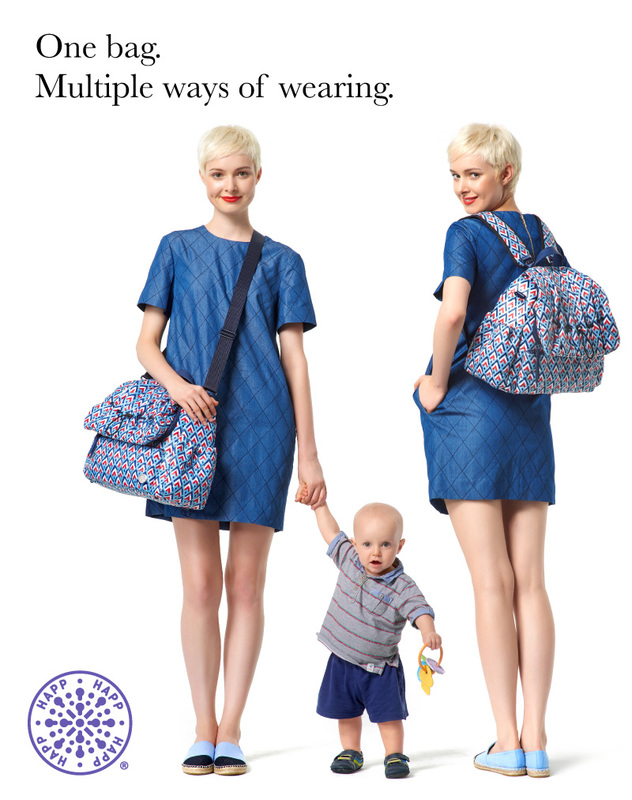 It’s the perfect messenger style or shoulder bag for effortless hands-free carrying with a zippered flap making it super easy to see your essentials making anything from diapering to mealtime a breeze. 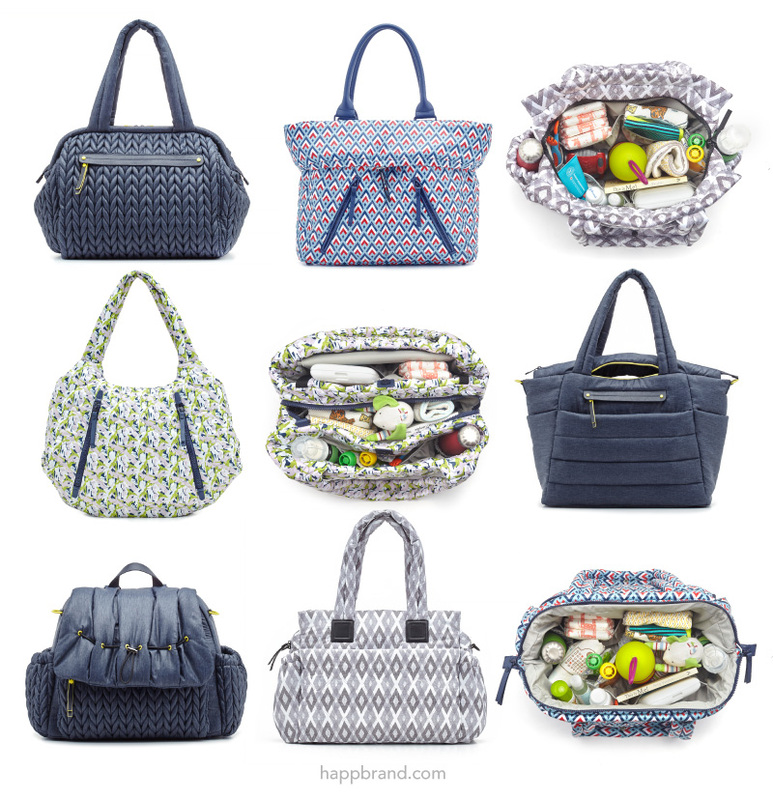 What do you look for in a diaper bag? Let me know in the comments below for a chance to win! Just in case you want to get one for a new mom, all Weelicious readers will receive 15% off when adding the code ‘weelicious’ at checkout on their site. Good luck! 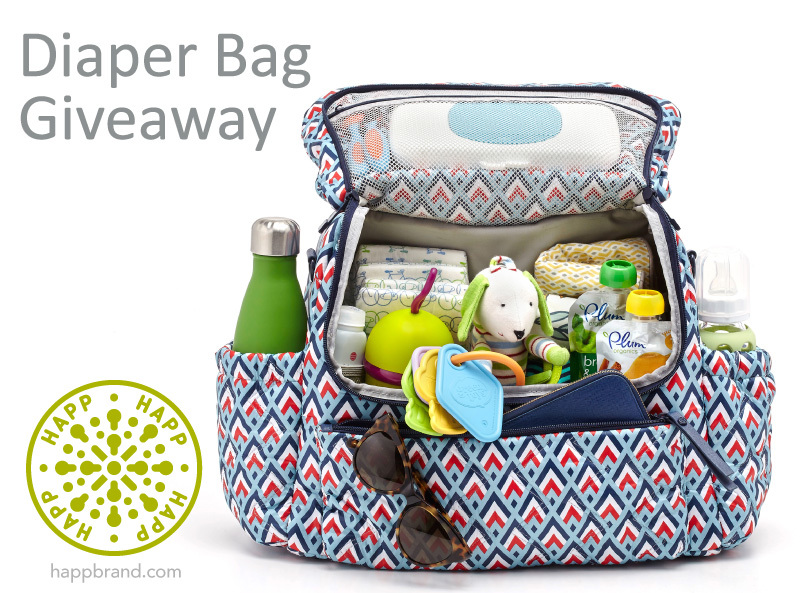 Prize_ One (1) lucky Weelicious reader will receive a Levy Backpack Diaper Bag from HAPP. This giveaway is sponsored by HAPP Brand. All thoughts and opinions are my own. Duration_ This giveaway will be open until Thursday, July 28th at 11_59pm. YumBox Giveaway - 5 Winners! Towne and Reese Giveaway - 5 Winners!